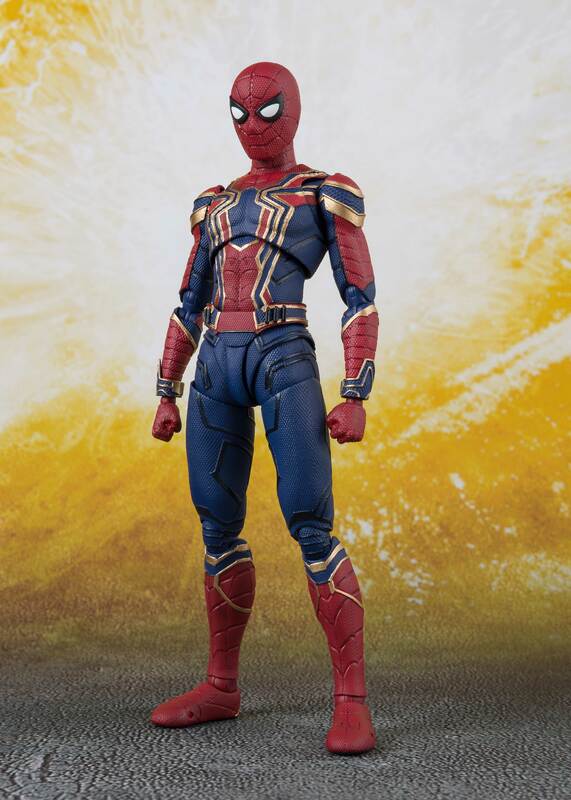 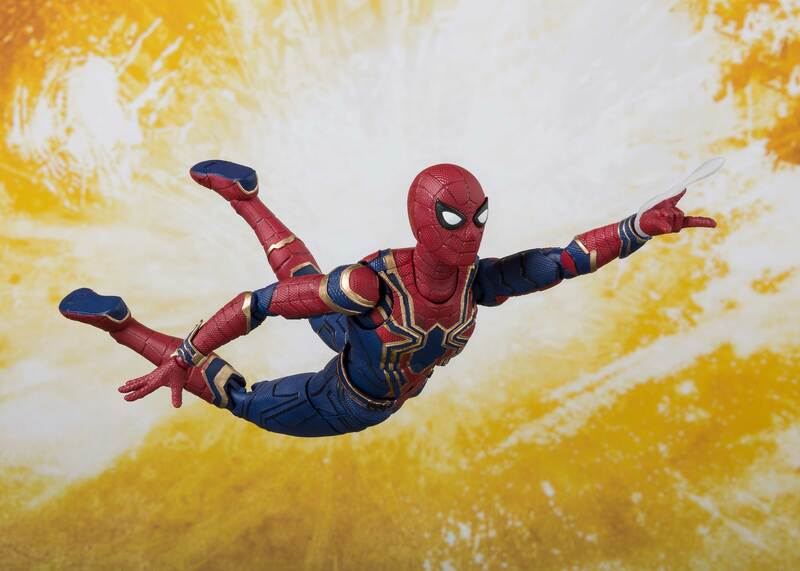 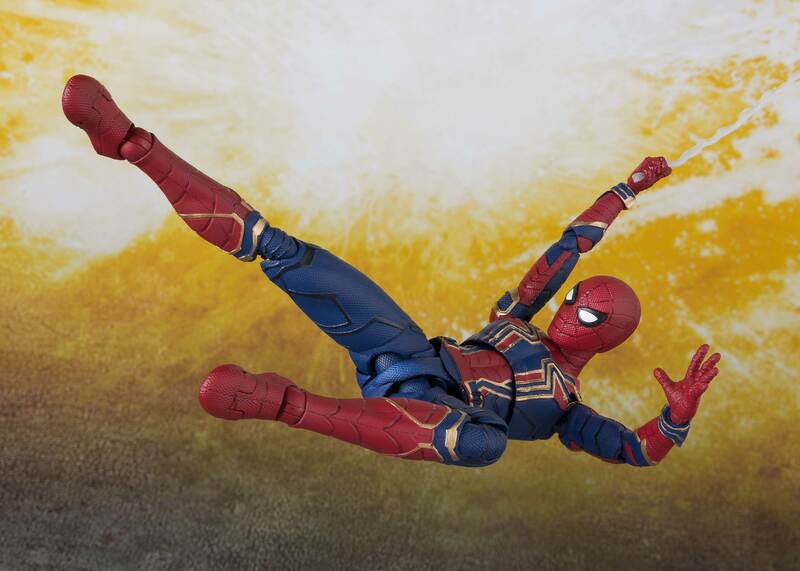 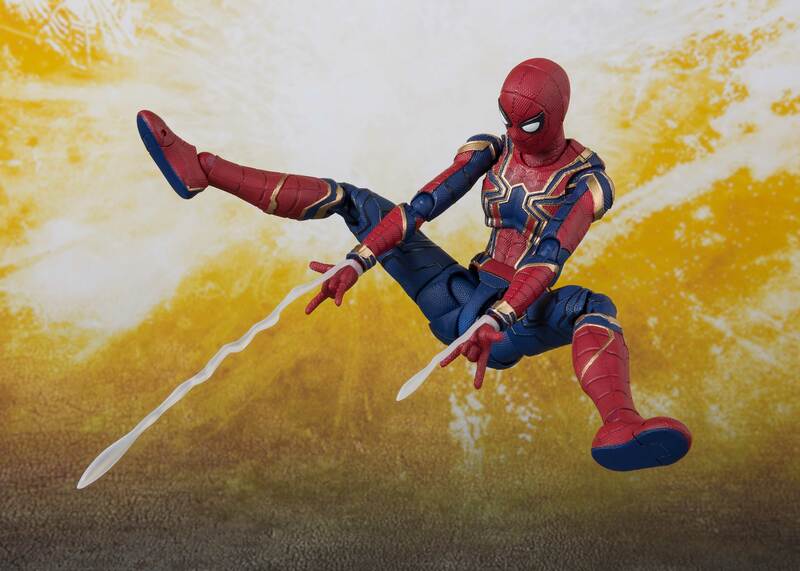 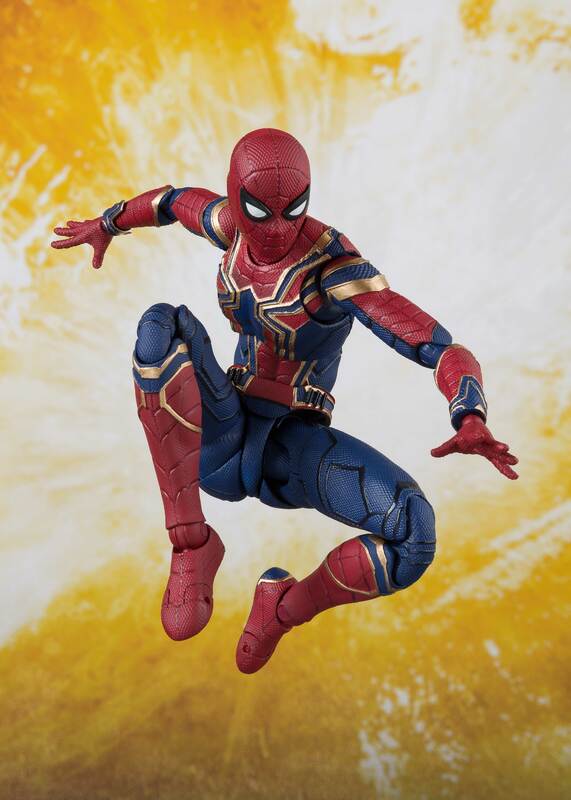 Home > Action Figures > Bandai Tamashii Nations > S.H.Figuarts > Bandai S.H.Figuarts Iron Spider & Tamashii Stage "Avengers: Infinity War"
From the new "Avengers: Infinity War" comes Iron Spider in his latest suit with a bright gold spider mark upon his chest! 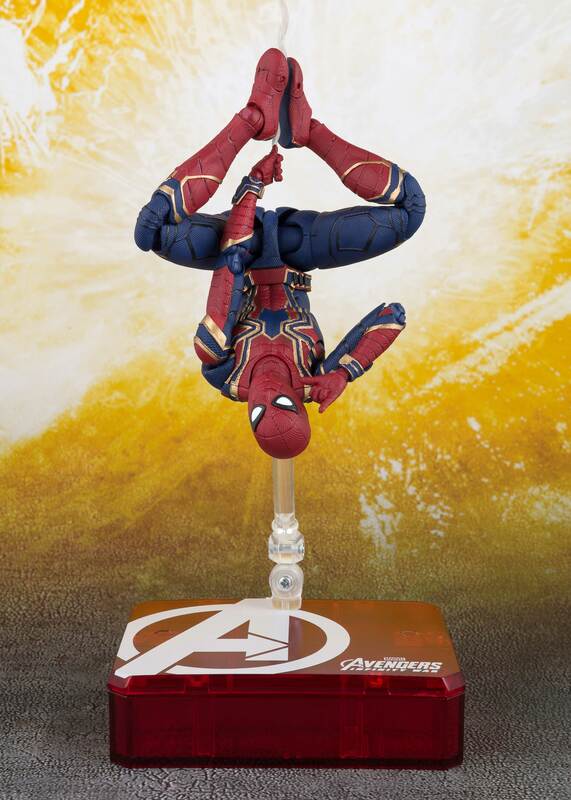 This figure has a flexible body with amazing posability, capable of replicated many of Spiderman's signature poses. 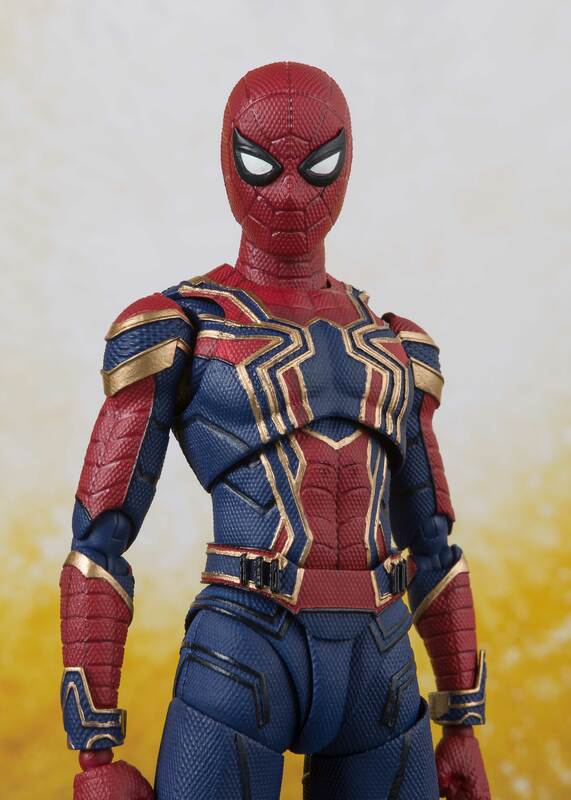 Interchangeable hand parts (4 left & 4 right), 3 spider web effect parts and 3 types of eye parts are included. 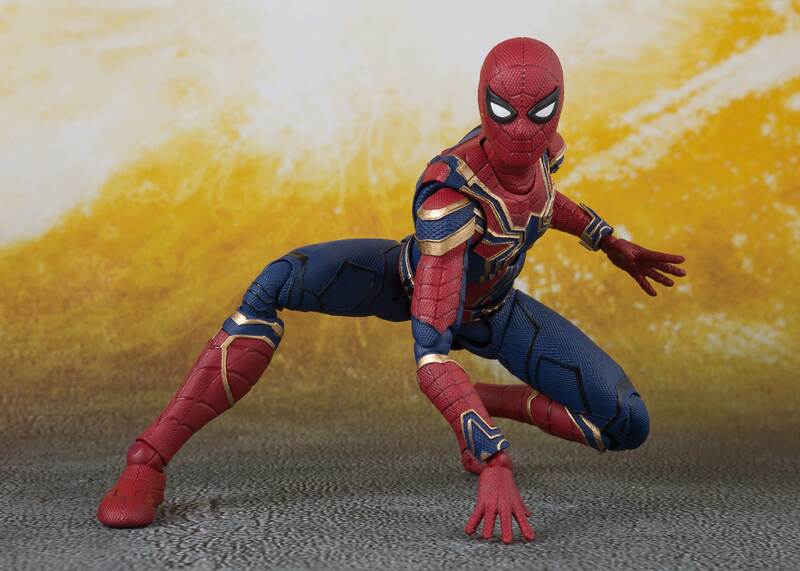 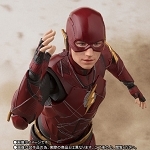 This set also comes with an originally designed Tamashii Stage in a clear red color with the "Avengers: Infinity War" logo.